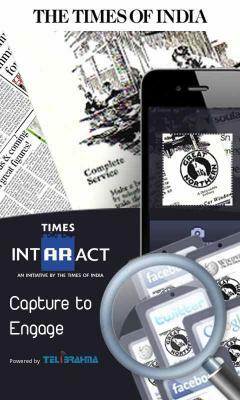 Screenshot -a FREE program to take screenshot on your Symbian OS mobile phones (UIQ or S60). You can capture screenshot and save it to a file in JPEG, BMP or MBM format (the S60 version supports PNG format too). 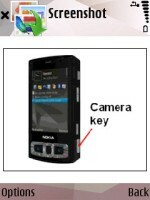 The screenshot can be sent directly to a PC via bluetooth or infrared and another mobile phone. Furthermore, you can customize the shortcut key, file name and delay of capturing. This new version supports continuous mode that allows you to capture screenshot every a few seconds.